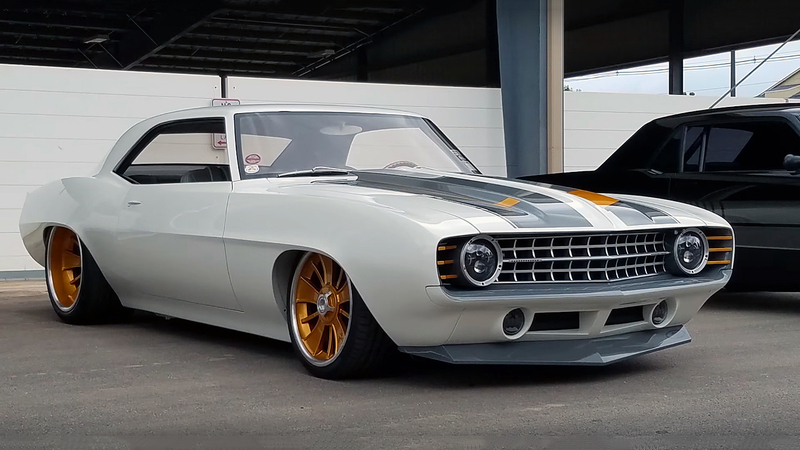 This Pro Touring 1971 Chevrolet Camaro for the first time was introduced at the 2015 SEMA motor show, but even today is one of the hottest restomod Camaros. It was built by Dutchboys Hotrods and represents a modern reincarnation of the 70’s Trans Am race cars. 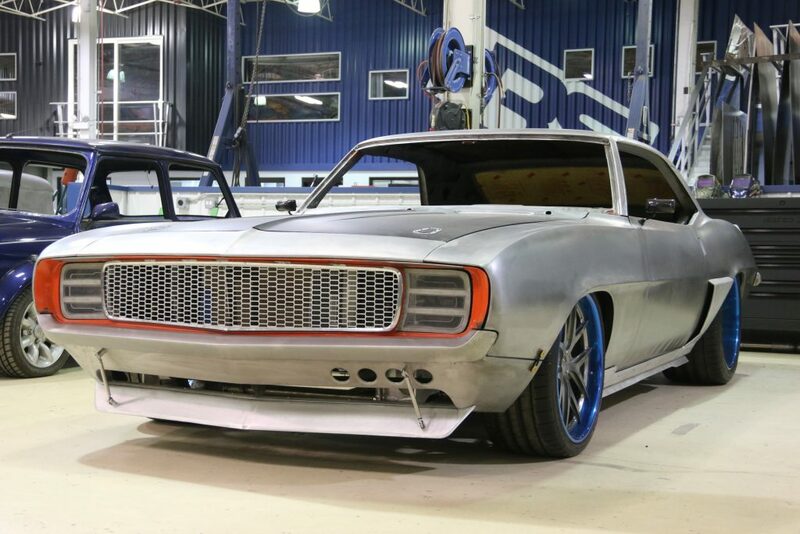 This wide body Camaro is completely made of steel, but only the hood is made of carbon fiber as a contrast of the overall build. But the beauty of this build are in the details. First of all the satin burgundy PPG matte paint gives an outstanding look to this Camaro. The second thing you will notice are the bronze 18-inch Forgeline GA3C Concave wheels which are the perfect match to the paint. At the front the clear look of the grille and the splitter at the bottom remind us of the racing Trans Am style. The interior on the other side is simple and super practical, it’s equipped with Sparco sport seats with harnesses, roll cage, Sparco sport steering wheel and a digital dashboard which gives all the information. 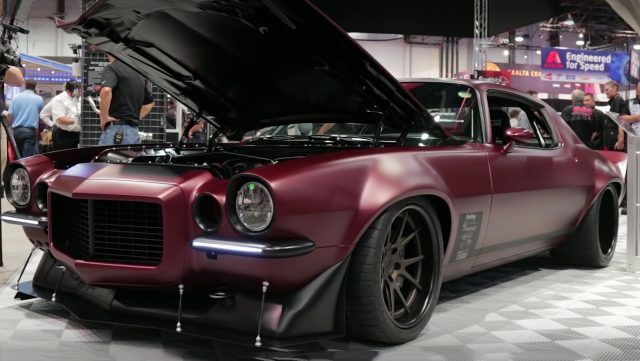 This Pro Touring ‘71 Camaro under his carbon fiber hood has the GM’s 429 cubic-inch, 7.0 liter LS7small-block V8 engine, built by Livernois and it produces 700 horsepower. 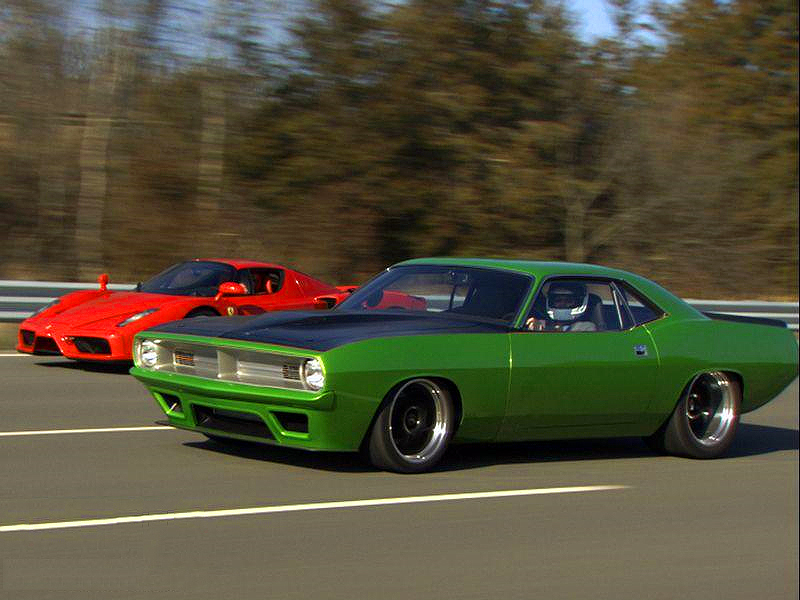 All that power is transferred via Tremec Magnum 6-speed manual transmission at the rear wheels. 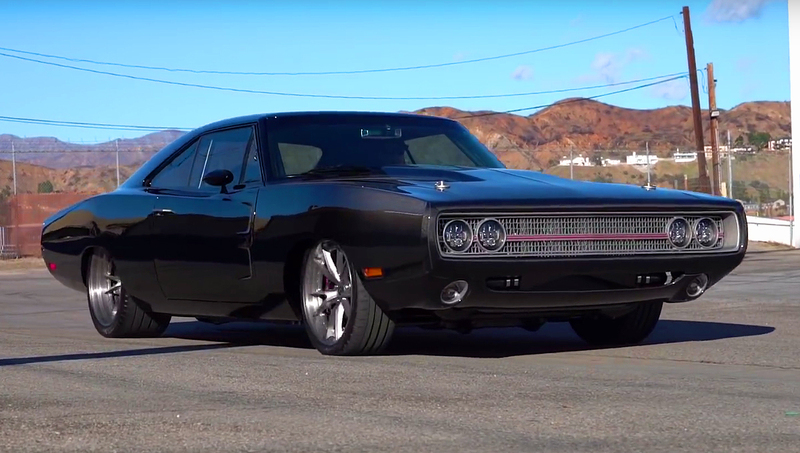 The Forgeline GA3C wheels are wrapped with BFGoodrich g-Force Rival tires. Six-piston Baer 6S brakes with 14-inch slotted rotors give an amazing braking performance. We give you a small overview of this Pro Touring ‘71 Camaro, for more details please watch the video. Enjoy!